Lakeside for Children is proud to have built strong relationships with many like-minded organizations over the years. Click on the options below to learn more. 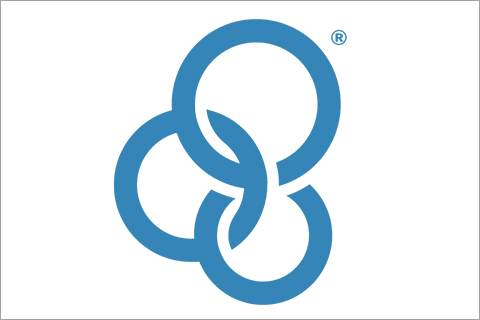 Bethany Christian Services is a global nonprofit organization that brings families together and keeps families together through family and pregnancy counseling, adoption services (domestic, inter-country and in-country), foster care, refugee resettlement, and its Safe Families for Children ministry. Bethany is located in 36 states across the U.S., and works in more than 15 countries around the world. Bethany Christian Services of Kalamazoo opened in 1995 and has since grown to include offices in Paw Paw and Benton Harbor. Today, it serves families throughout Southwest Michigan and offers a variety of services for children and families. Through the years, Bethany has helped Lakeside for Children students find loving foster care and adoptive families. 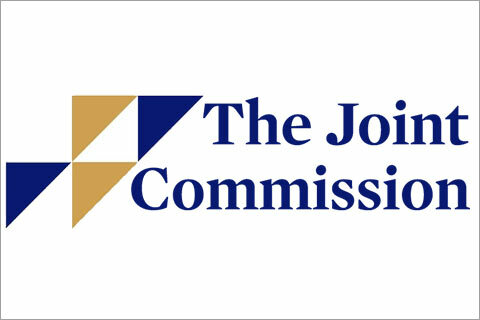 An independent, nonprofit organization founded in 1951, The Joint Commission is the nation’s oldest and largest standards-setting and accrediting body in health care. The Joint Commission evaluates and accredits more than 21,000 health care organizations and programs in the United States. Its mission is to continuously improve health care for the public, in collaboration with other stakeholders, by evaluating health care organizations and inspiring them to excel in providing safe and effective care of the highest quality and value. Joint Commission accreditation and certification is recognized nationwide as a symbol of quality that reflects an organization’s commitment to meeting high performance standards. Lakeside for Children is accredited by The Joint Commission. The Kalamazoo Community Foundation was established in 1925 with a gift of $1,000 from one person, W.E. Upjohn, who had a vision of a better community. Today, the Community Foundation is one of the oldest, most respected, and successful community foundations in the country. The Community Foundation receives gifts from people from all walks of life. It invests the gifts so they grow and gives back by making community investments that help people reach their full potential. The Community Foundation provides essential funding to programs that ensure that local children have an equitable chance for success in school, that nurture and prepare them for life beyond school, that support individuals and families from all walks of life, that enhance community prosperity in every corner of Kalamazoo County, and make life better for all. Lakeside for Children has received numerous grants and support from the Kalamazoo Community Foundation through the years. The Kinetic Affect combines the past experiences and powerful voices of two men from different walks of life. Though both had fiercely competed against each other on the stage, Gabriel Giron and Kirk Latimer later joined their voices to create an entirely new spoken word poetry experience. Gabe, Kirk and their staff members come to the Lakeside campus on a regular basis to mentor and inspire Lakeside students, helping them express their own stories – through poetry, prose, and song – of loss, grief, violence, abuse, neglect, healing, learning, surviving, thriving. Kalamazoo Regional Educational Services Agency (KRESA) provides innovative and responsive services to educators and learners in nine public school districts – and one charter school – around the Greater Kalamazoo area through leadership, collaboration, and support. KRESA is the authorizing agency for our Lakeside Charter School, opened in 2013. KRESA’s Education for the Arts program makes arts education a learning and teaching priority. EFA’s mandate is to enhance arts education opportunities and programs for every school through developing, maintaining and strengthening partnerships between school districts, schools, teachers and the rich array of professional arts institutions in Southwest Michigan. 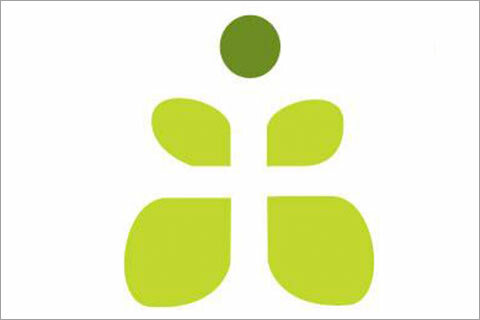 YFC reaches young people everywhere, working together with the local church and other like-minded partners to raise up lifelong followers of Jesus who lead by their godliness in lifestyle, devotion to the Word of God and prayer, passion for sharing the love of Christ and commitment to social involvement. On the Lakeside campus, YFC holds a Wednesday fellowship gathering and Sunday worship service for interested students and staff. Lakeside for Children is a member of the Michigan Federation for Children and Families. Incorporated in 1969, the Federation is a statewide association of private, nonprofit child and family serving agencies and advocacy and educational organizations devoted to protecting children, building families and strengthening communities. Federation staff are in daily contact with legislators and government administrators, seeking and obtaining the “early intelligence” vital to members’ ability to position themselves in their communities to best serve Michigan’s vulnerable children and families. The Federation has the capacity to develop positions and influence public policy impacting the extent and nature of services to vulnerable children and families. Each year, collectively, member agencies in Michigan serve the critical needs of 100,000 children and 75,000 adults, provide services valued at a half-billion dollars, generate $35 million in private donations, employ more than 9,300 individuals and pay salaries totaling $306+ million, generate $23 million in payroll taxes, and pay $60 million in employee benefits. The MHSAA is a private, not-for-profit corporation of voluntary membership by more than 1,500 public and private senior high schools and junior high/middle schools which exists to develop common rules for athletic eligibility and competition. No government funds or tax dollars support the MHSAA, which was the first such association nationally to not accept membership dues or tournament entry fees from schools. Member schools which enforce these rules are permitted to participate in MHSAA tournaments, which attract approximately 1.6 million spectators each year. Lakeside students now participate in the following athletic competitions sanctioned by the MHSAA: Boys Basketball, Soccer, Track & Field, and Wrestling. Open Roads Bike Program embraces and values the diversity of Kalamazoo and the world around us. We are people of all ages, from all walks of life, working together to use bicycles as a vehicle for skill development and community engagement. 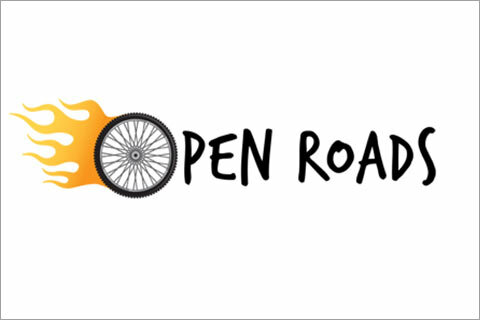 We encourage people of all abilities, ages, economic statuses, faiths, ideologies, genders, gender identities, ethnic origins, nationalities, races, and sexual orientations to be a part of the Open Roads Bike Program community. Open Roads instructors teach teach bike mechanic skills and social skills to Lakeside students in order to better prepare them for their futures. The Rotary Club of Kalamazoo (the 142nd club of Rotary International), was founded December 29, 1914. In May 1915, Kalamazoo Rotarians contributed to their first charitable project, Lake Farm for Boys, today knows as Lakeside for Children. Through the decades, Rotarians have continued to support Lakeside. In 2015, the Club contributed $2,000 to Lakeside’s “Sound Mind. Sound Body.” capital campaign to construct a new 12,000 sq.-ft. Health and Wellness Center to serve Lakeside students. Just west of Kalamazoo, The Rotary Club of Oshtemo, has been a valued partner in Lakeside students’ community engagement efforts. Each August, Lakeside students help Oshtemo Rotarians with their annual “Family Fun Day.” Students rise early to help set up tents and concessions, direct parking, keep the grounds clean throughout the day, and help Rotarians tear down and clean up at the end of the day. Our students always look forward to helping with this effort. Samaritas has been providing services for vulnerable children, adults, and families in Michigan since 1934. Affiliated with the Evangelical Lutheran Church in America, Samaritas is the largest faith-based, nonprofit human service organization in the state, with more than 70 programs in 40 cities in the Lower Peninsula. These programs include foster care, adoption, subsidized housing, nursing homes, community centers, and services to the homeless, refugees, and persons with developmental disabilities. And Samaritas is not just for Lutherans. It helps people in need regardless of their religion, race, ethnicity, or national origin. Samaritas has helped many Lakeside for Children students find loving foster care and adoptive homes for many years.